When there’s stubborn fat on your thighs or hips, it can make you dread the summer months. Instead of hiding those bulges, get rid of them with CoolSculpting. But don’t wait, now’s the perfect time to have it done. Keep reading to find out why! In a world where those with questionable credentials will take your money in return for popular facial treatments, it’s important to choose knowledge and experience over price. 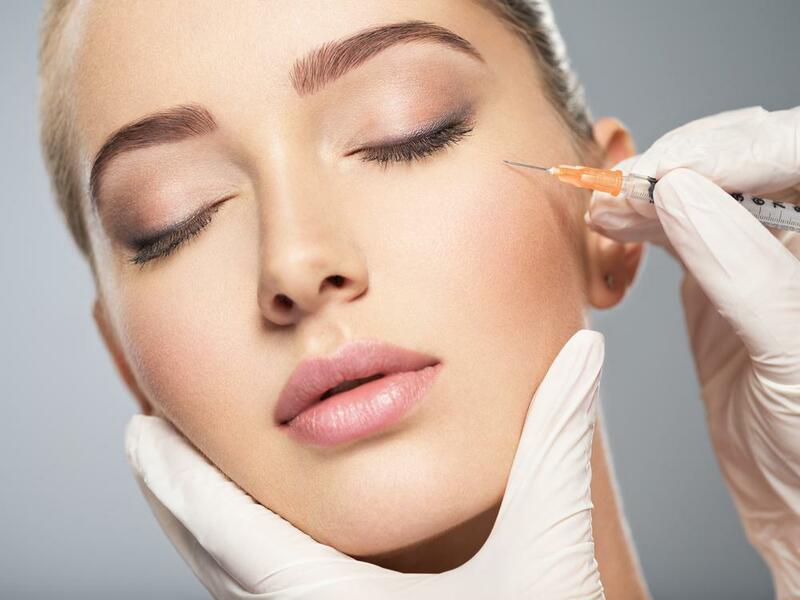 Plastic surgeons deliver the goods for successful injectable treatments. While the sun is still low and the days are shorter, why not take this time to resurface your skin, giving you a fresh vibrant look in time for summer? 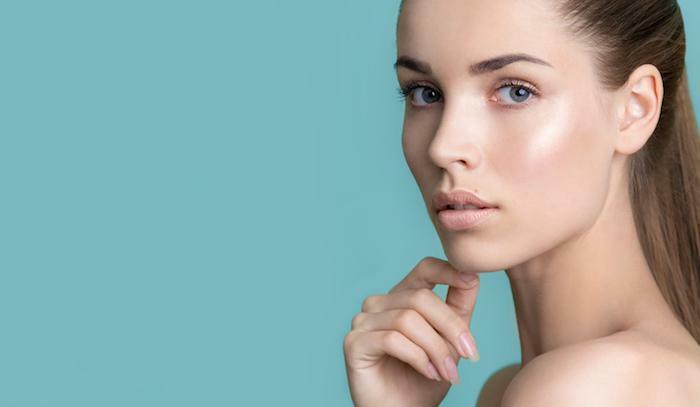 Laser skin resurfacing could be just the thing your skin needs. Getting breast implants or another type of breast augmentation is a personal decision with many options. Learn how you can select the right procedure to suit your needs and lifestyle.